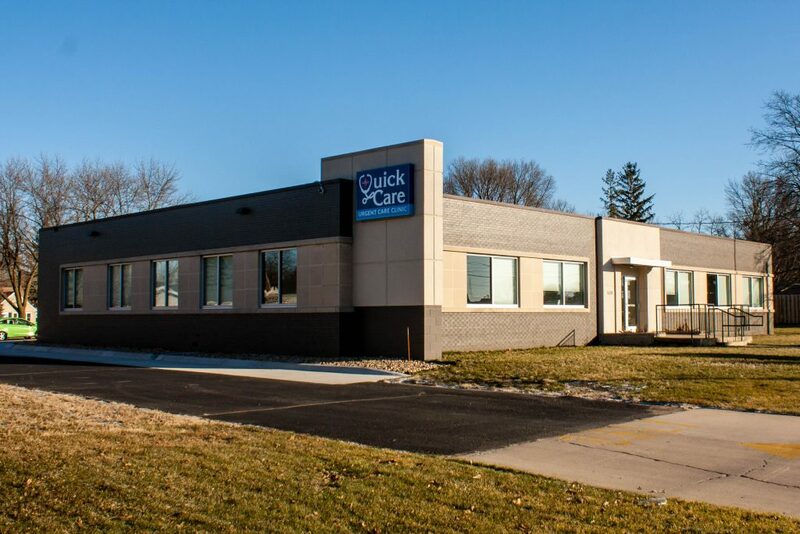 Quick Care Urgent Care is dedicated to providing fast and affordable medical care to the community of Mason City, IA. 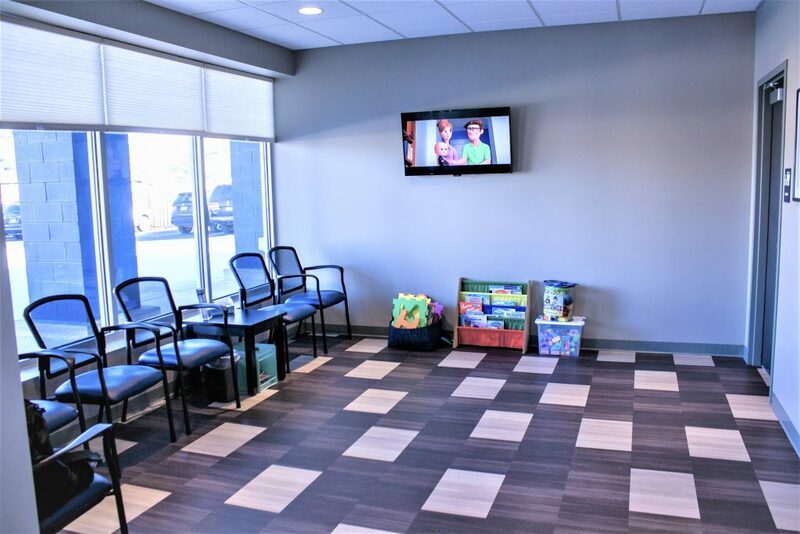 Why wait a week for an appointment with your Primary Care Provider, or deal with the astronomical fees and long wait times at the Emergency Room, when you can just walk into Quick Care Urgent Care? We offer prompt treatment for non-life-threatening illnesses and injuries, as well as convenient services such as school and sports physicals, X-rays, lab testing, and employee health. Our goal is to deliver high quality medical care, when you need it, at a price you can afford.